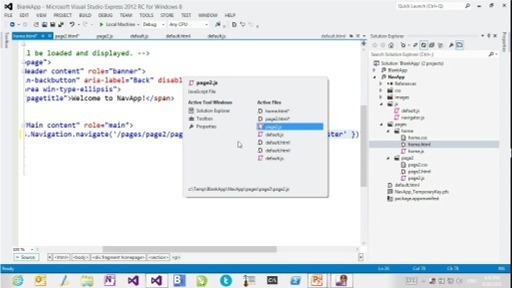 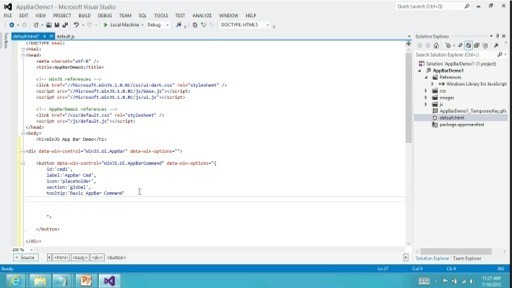 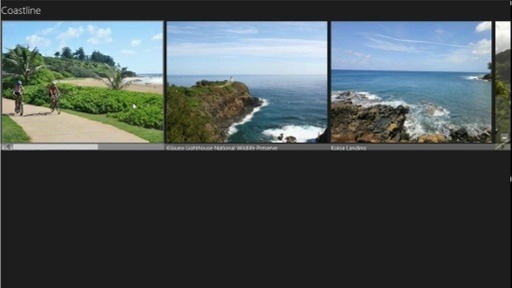 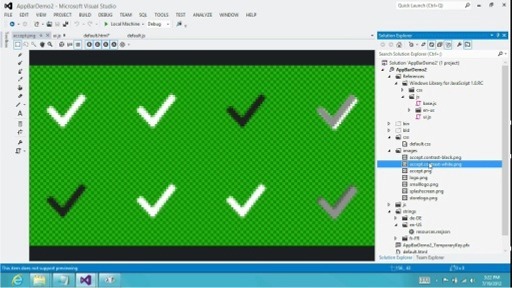 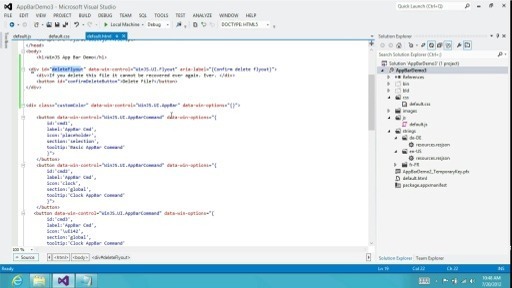 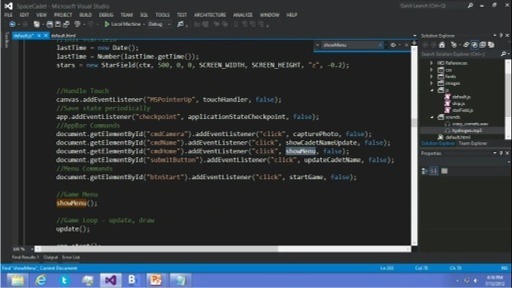 How Do I: Add Semantic Zoom for Grouped Data in a Windows 8 application? 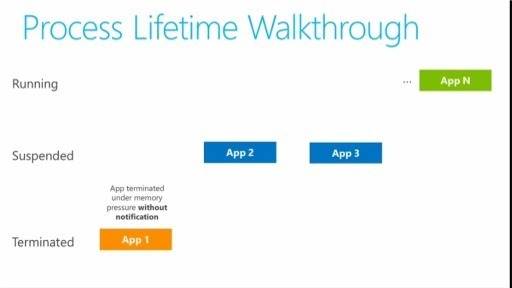 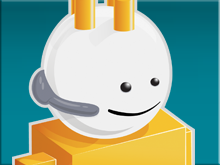 How Do I: Handle Process Lifetime Management for a Windows 8 application? 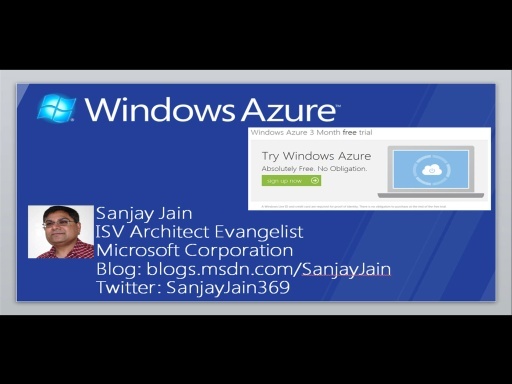 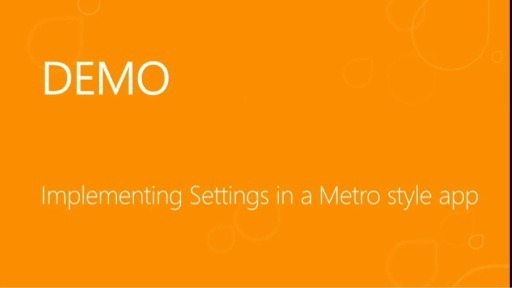 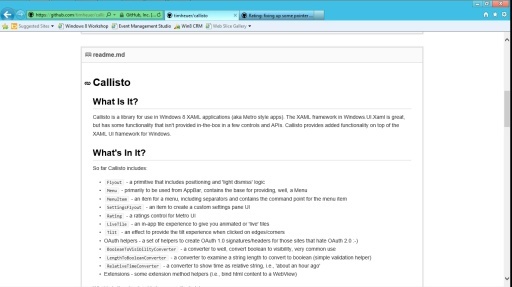 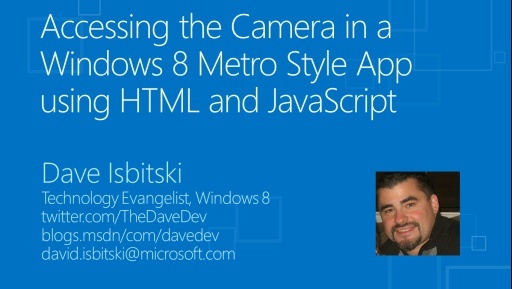 How Do I: Use the Callisto framework to enrich a Windows 8 application?